There had never been an organization made up of Tactical Refueling Air crews, ground crews, and all the other supporting members that made it possible for the rapid deployment of Fighters/Fighter Bombers/TAC Recon aircraft across the Atlantic and Pacific. Finally one was established in 1998 by Lt. Col (Ret.) Nate Hill. If you were part of Tactical Refueling in any capacity, then this is one organization you really should join. The dues are two years for $40.00 or a LIFE membership for $100 and that's it. For your money you will receive an annual members address book, four quarterly newsletters and all of the information on upcoming reunions. New members will be given full access to our website where we also have the newsletters on-line and all of the Reunion photos. Plus, as a bonus you will receive a DVD that chronicles the start of Tactical Refueling and the creation of the Composite Air Strike Force. The DVD also has video taken at the 2006 Reunion at Wright-Patterson when the TacTankers Memorial was dedicated. This is something you can share with and show to your family. More than anything else, it shows what we were involved in during the Cold War period. As you can see, we want you not for your money, but for your fellowship and the honor of your company as a fellow KB-29/KB-50 person. Whether you were aircrew, maintenance, supply, personnel equipment support or in administration, we need you to help keep alive the history of what we did. All you need to do is join us. Our membership currently stands at 400 tanker types since our founding in October 1998. Using old AF orders, we continue to search for and try to locate those who served with the Tactical Refueling Squadrons. So far there is just one thing missing ..... YOU! We want you to join us for one more mission as a fellow KB-29/KB-50 supporter and comrade in arms. We would very much like to have you join us and get on our mailing list so you can be informed as to the who, what, when and where of the reunion activities. And for that matter, all other happenings of our association. 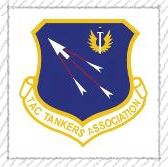 Please accept our special invitation to join your fellow KB-29/KB-50 folks and good friends who are already proud members of the TAC TANKERS ASSOCIATION, LTD.  The enclosed application form on the next page will only take a minute to complete. Your check should be made out to TAC TANKERS ASSOCIATION and mailed to Lou Chapman. You will automatically be counted in for "second station call"! Our next "mission" i.e., reunion, will be well worth your time and $$. When I get your check I will send all the information and see that you begin getting newsletters. In addition, if you know others whose names we don't have please send them to me.